Right now Net-A-Porter is a well-established online fashion brand, known for selling designer brands directly to buyers. The market is changing, however, and with the growth in importance of ‘social’ and ‘community,’ it’s decided to refocus its mobile offering to give users more of a curated, directed shopping experience. Going further than that though, it’s also promising that the app will give brands and customers direct two-way communication channels. 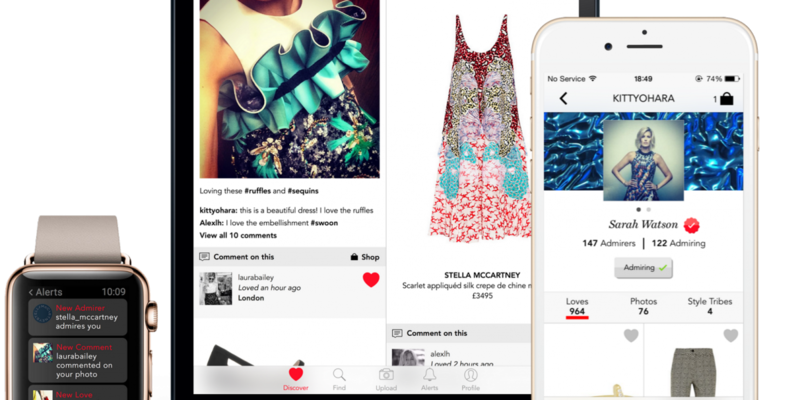 Available to download from May 13 for iPhone, iPad and Apple Watch, The Net Set will give users the expected feed of luxury fashion items, but also bakes in its own social features, rather than simply relying on sharing to existing social networks. So, for example, you can comment and advise friends on their choices, or recommend specific items. Each of the designers stocked on Net-A-Porter get their own separate hub on The Net Set. 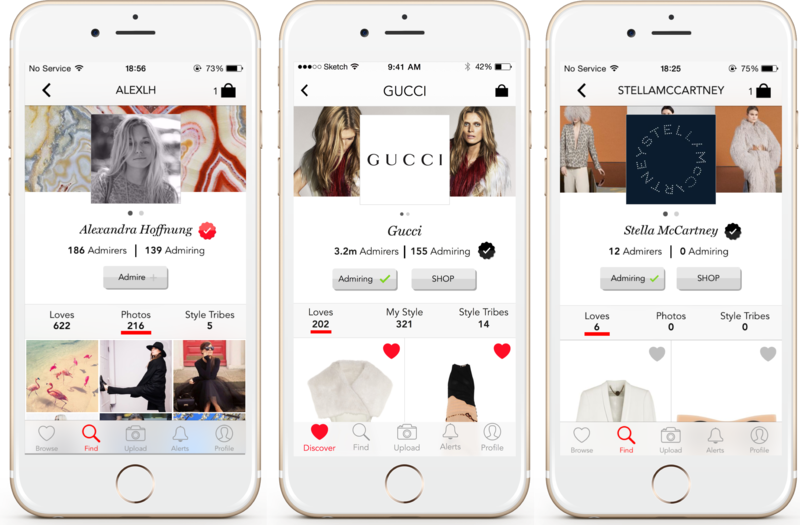 To make it easier to find items that match user’s own personal preferences, there’s a style matching system that analyzes any image to create shoppable style selections. There’s a whole profile system to the social side too, so you can keep a personalized list of your favorite items, upload and share photos of the style-defining items you already own and create ‘Style Tribes’ – these are groups of items based around particular themes, like ‘Rock Chic’, but they’re also a way to get in touch with other members who share the same tastes. On the other side, brands will also be able to comment on and favorite products, as well as join Style Tribes and admire user’s items. The company says there will also be a ‘Style Council’ made up of “an exclusive and elite group comprising the most stylish and influential style icons in the world” that members will be able to interact with. The company is hoping that this two-way interaction (and other social features) will provide enough added value over similar services to drive repeat usage and help it remain a relevant player as shoppers continue to move from the desktop to mobile. It’ll be available to download from May 13, but you’ll need a special invite to get access from launch day.